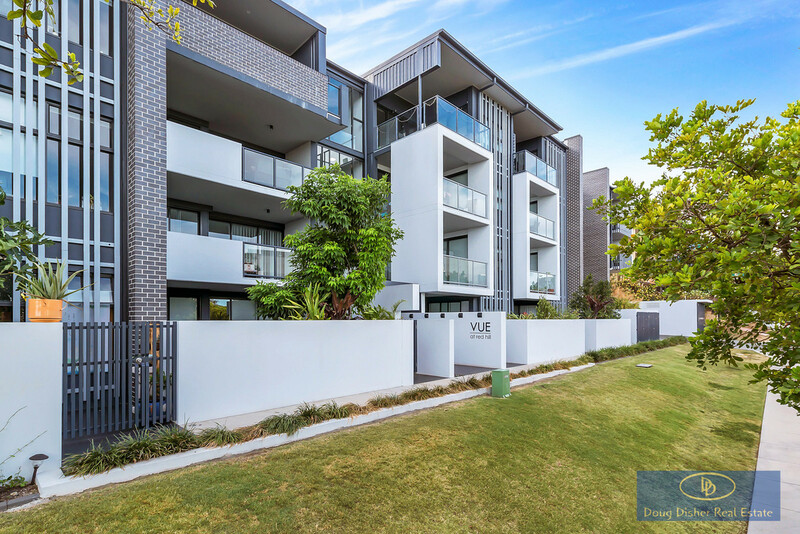 Welcome to VUE apartments, this modern 2 bedroom apartment on the third floor (with lift access), is ideally located in prime Red Hill. 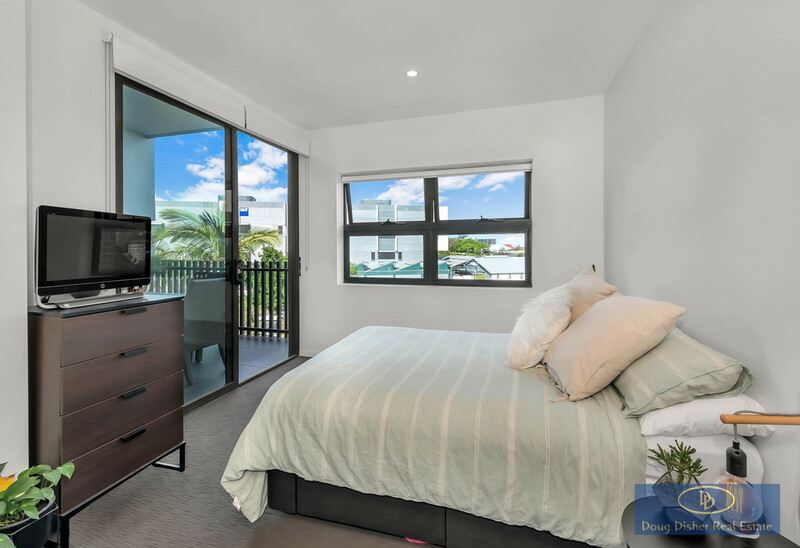 The apartment features beautiful city views and offers a perfect low maintenance, quality lifestyle. 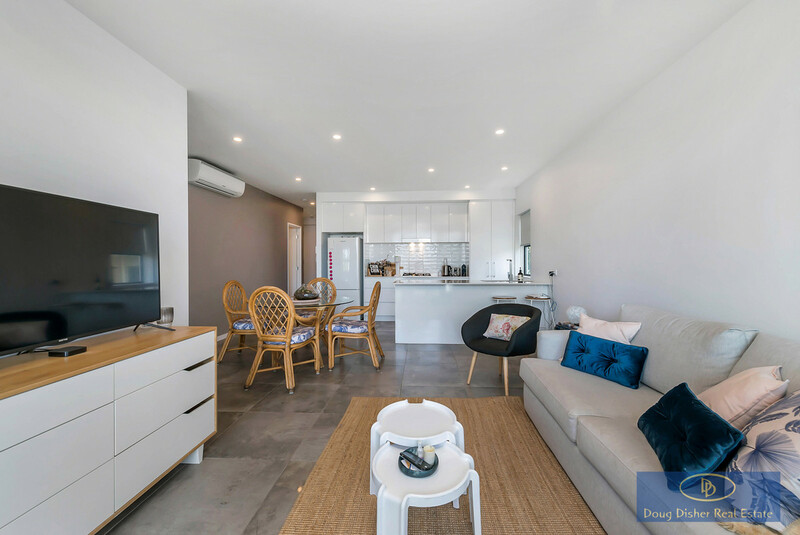 This fully air conditioned, spacious apartment has a nice open feel with its living area and dining area that flow onto a covered deck. 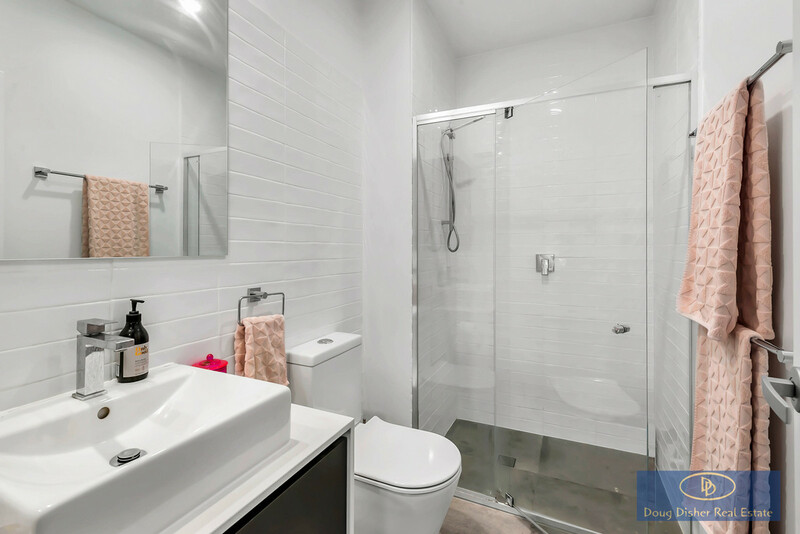 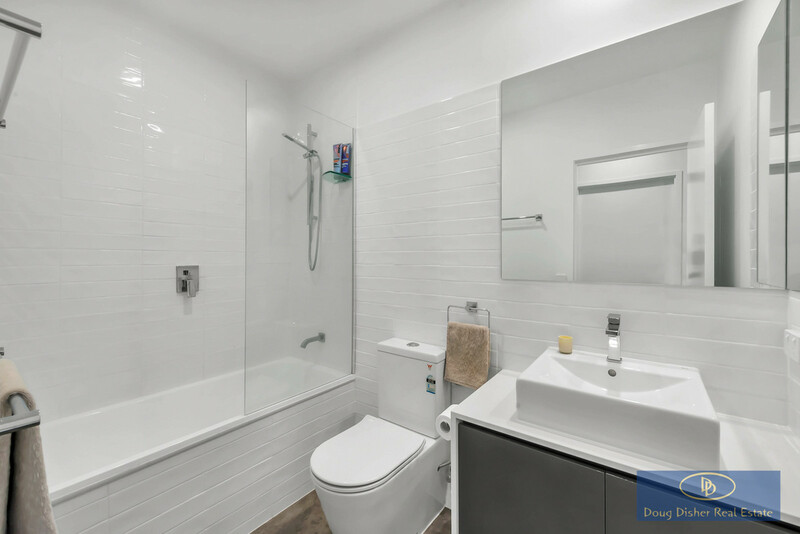 The apartment has two bedrooms, both with built-ins, main bedroom with walk in robe and en-suite and the main bathroom is complete with a bath. 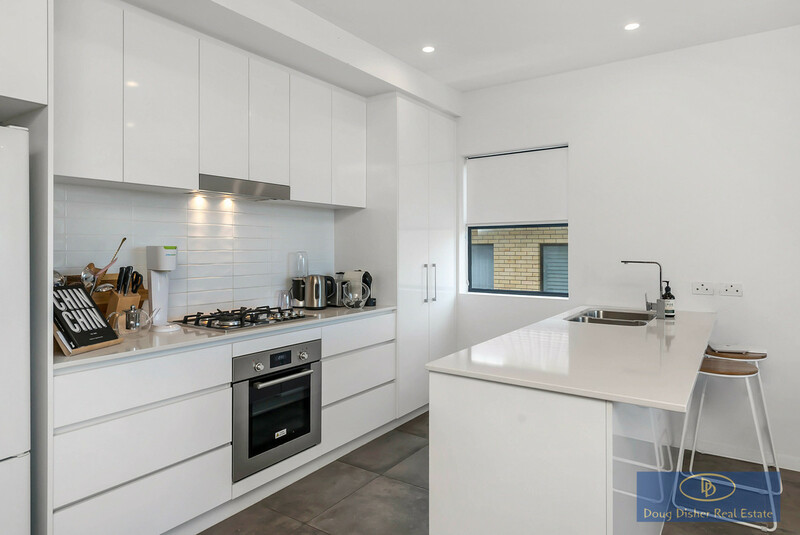 A quality chef style kitchen with excellent cupboard space makes for a very appealing package. 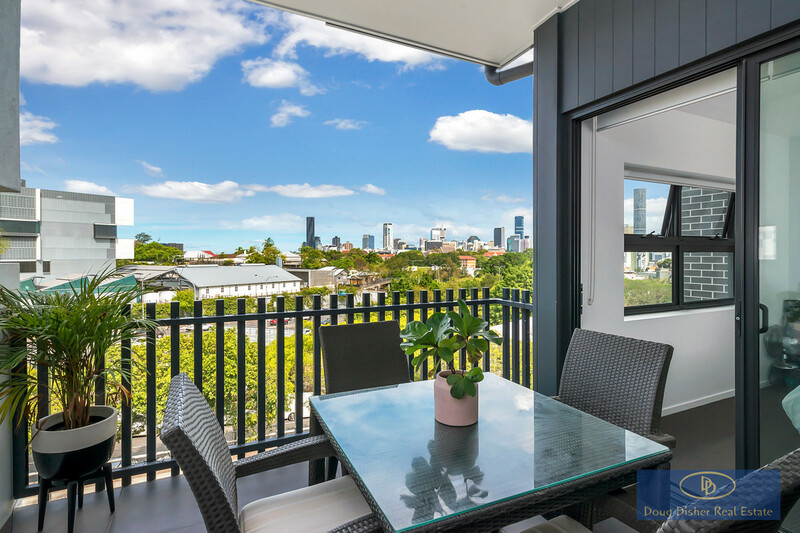 This really is a location to treasure, less than a kilometer from CBD, close to QUT, cafes and shops at Kelvin Grove Village. 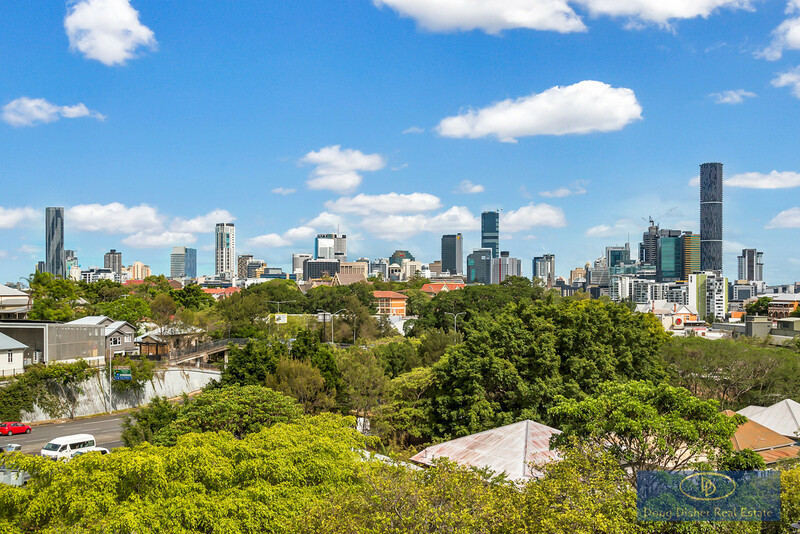 About 3 minutes’ walk to bus stop, few minutes’ walk to Roma Street Parkland and South Bank Parkland. 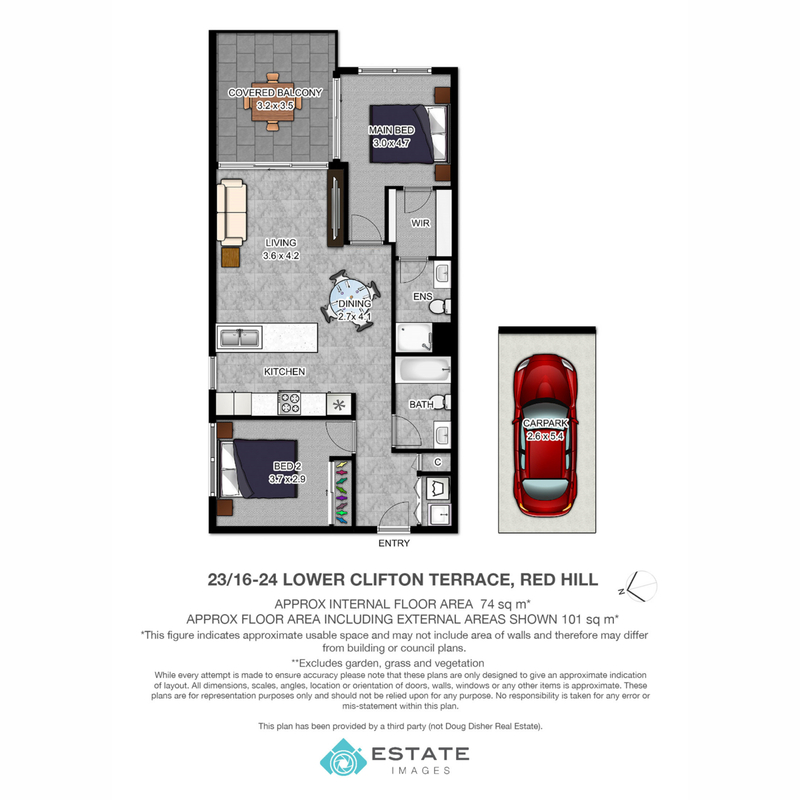 This is an exciting opportunity to make it home of your dreams. 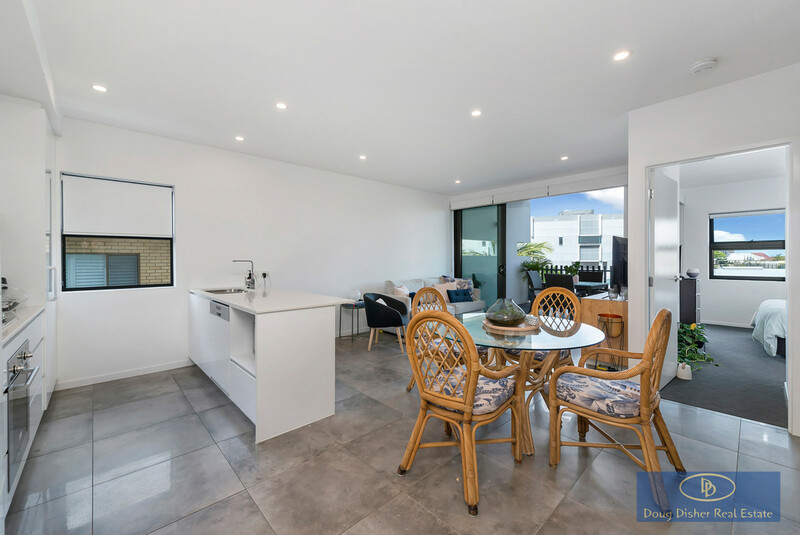 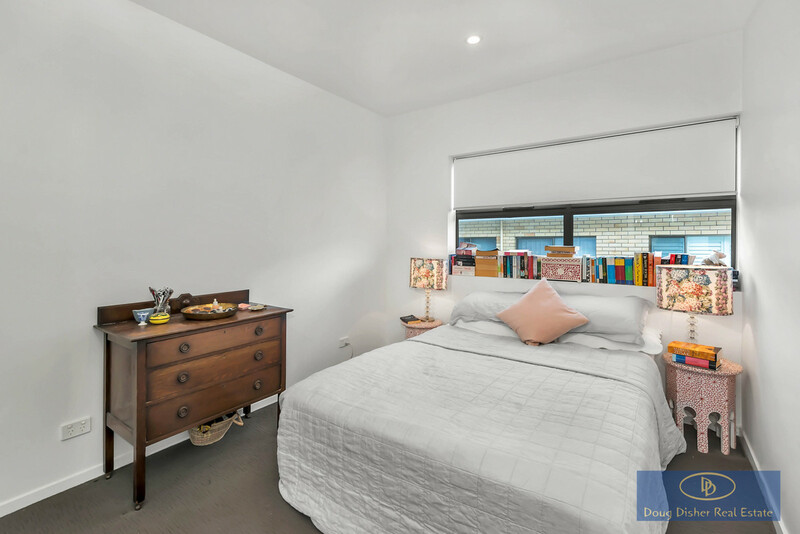 Contact Shona Raj on 0422 705 289 or Doug Disher on 0418 729 500 to arrange an inspection of this apartment.